This is Millie, my first foster. 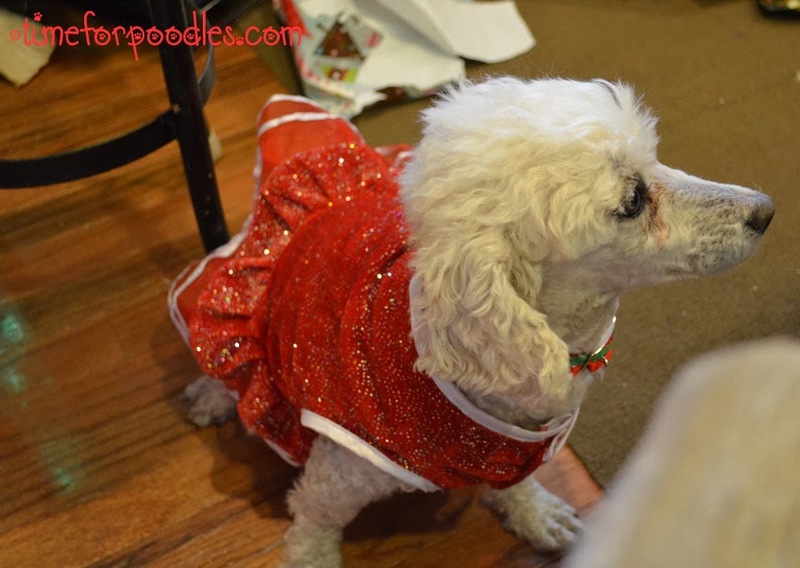 She is a senior white Poodle. I have had her about two months.